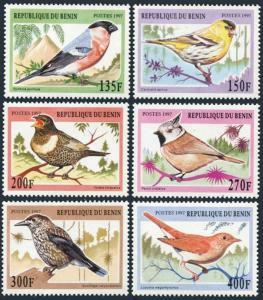 Benin 994-999, MNH. Songbirds, 1997. Michel 957-962. 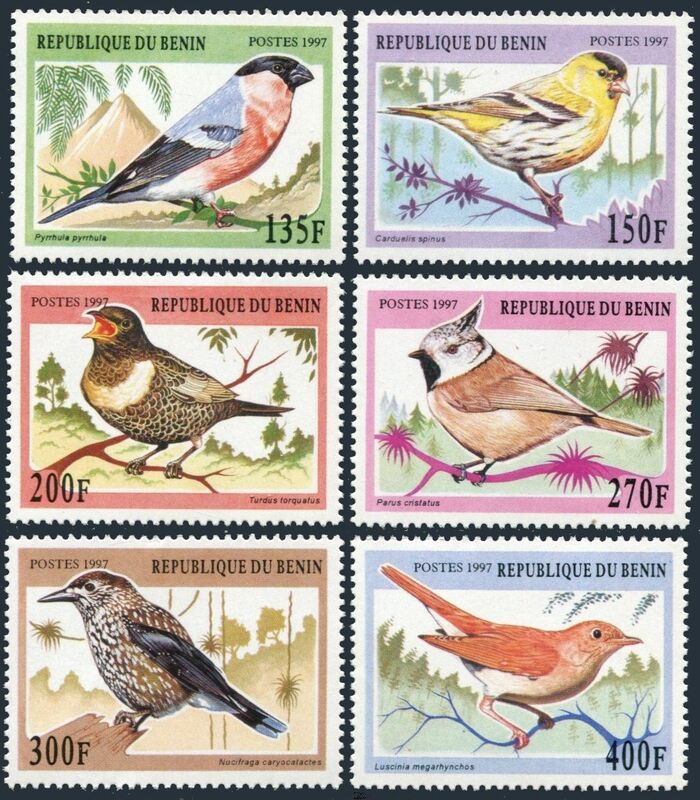 Pyrrhula pyrrhula, Carduelis spinus, Turdus forquatus, Parus cristalus, Nucifraga caryocatactes, Luscinia megarhynchos. $0.05 shipping for each additional eligible item you buy . For domestic purchases up to $60.00 first class mail will be used; purchases above $60.00 require mail with tracking number or insured mail (buyer pays the mail fee). For international purchases up to $60.00 first class international airmail will be used; purchases over $60.00 require mail with tracking number (registered mail, buyer pays the $17.00 or $18.00 for oversize item). Warning for the buyers from Eastern European countries, Russia, China, Middle East, South Asia, Latin America, Africa exclude RSA, and the buyers with Hip ID less 100: the purchases over $30.00 require expedited mail. 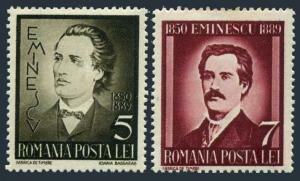 Romania 491-492,hinged.Michel 596-597. Michail Eminescu,poet,1939. 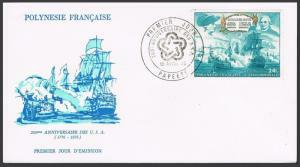 Fr Polynesia C128-C129 x2 FDC.Michel 210-211. American Bicentennial,1976.Battle. 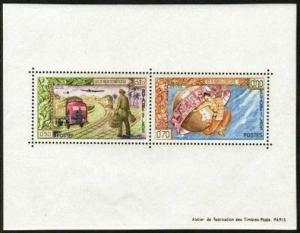 Laos 77a-80a perf,imperf sheets,MNH. Modern,Ancient mail service,1962.